Wash all fruits thoroughly. Leave peels on for color. In a large pitcher, stir the orange and pineapple juices together. If making the version with spirits, add in chianti, brandy, and triple sec, and stir well. Add fresh fruits into the pitcher and cover tightly. Refrigerate at least 3 hours but preferably overnight for up to 24 hours. This allows the fruit to soak. Just before serving, add lemon-lime soda. Serve in glasses over ice and enjoy. This sounds so good. 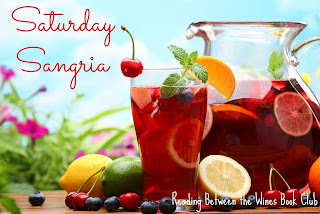 I love the addition of pineapple in the sangria.